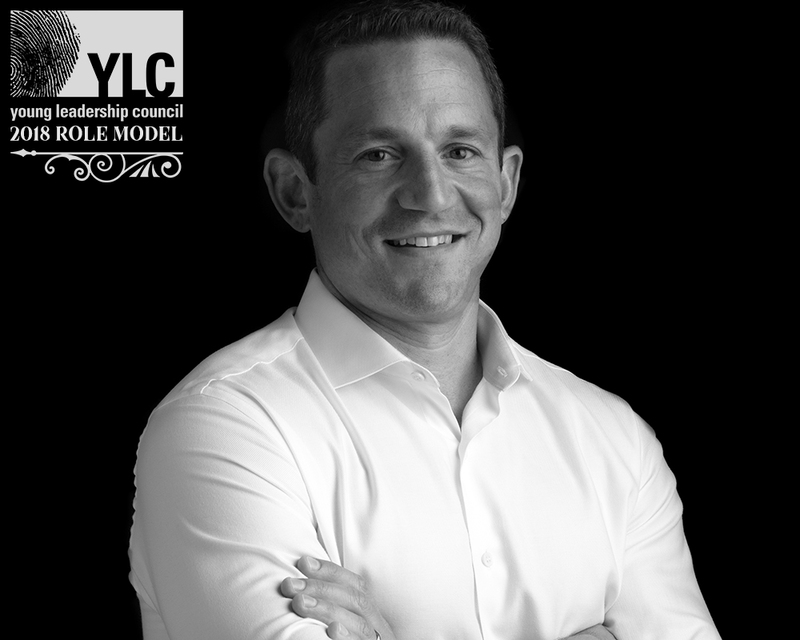 Matt Schwartz is the co-founder of Domain Companies, a national real estate development and investment firm that is focused on making a positive and lasting social, economic, and physical impact in the communities in which it builds. Domain Companies has developed more than $1 billion of real estate since its founding in 2004. 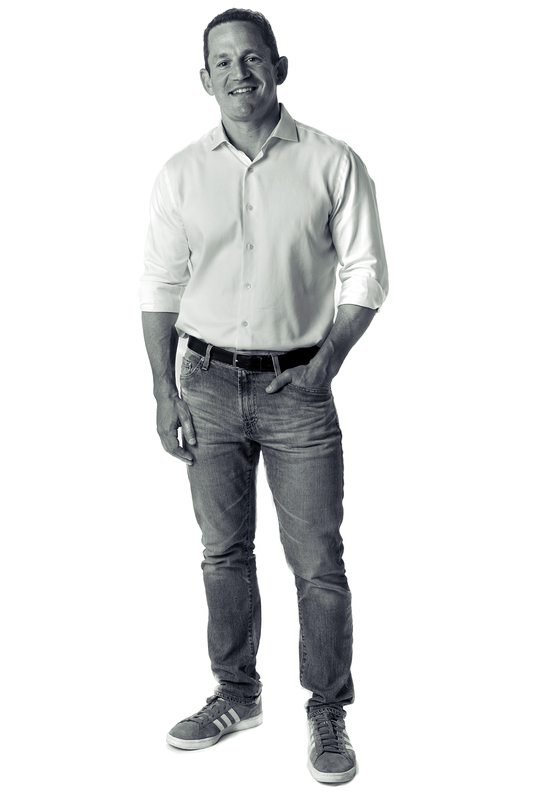 Matt oversees Domain’s development activities and is responsible for the overall management and oversight of company operations. Instilled with his entrepreneurial spirit, the organization finds solutions for the most challenging projects, driving the development of properties with innovative design and extraordinary management. Matt’s commitment to excellence in business extends to his passion for giving back to the community. He is the Chairman of the Board of Liberty’s Kitchen, a nonprofit organization that provides young people in New Orleans with the workforce and life skills training necessary to become employed and self-sufficient. A graduate of Tulane’s distinguished A. B. Freeman School of Business, Matt actively supports a variety of advisory and nonprofit organizations. He is a member of the Business School Council at the A.B. Freeman School of Business, and serves on the boards of the Ogden Museum of Southern Art, Arts Council of New Orleans, and Tulane Hillel. Matt is also an active member of Mayor-Elect LaToya Cantrell’s transition team.